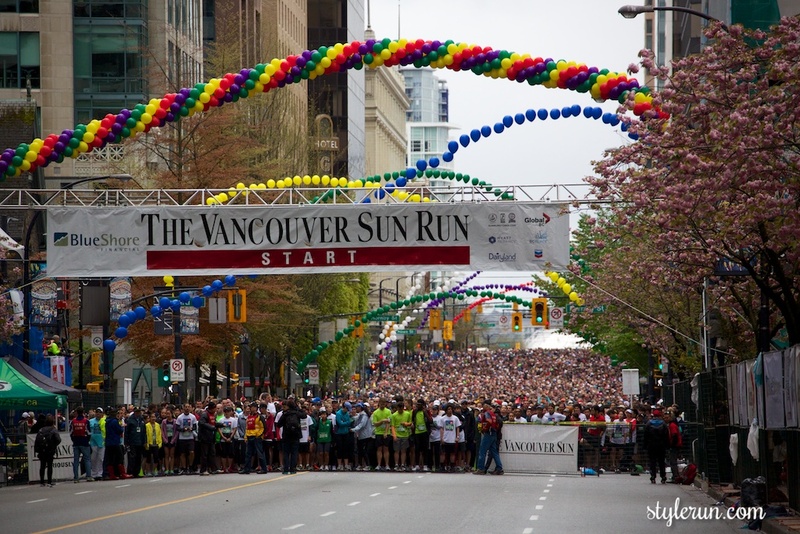 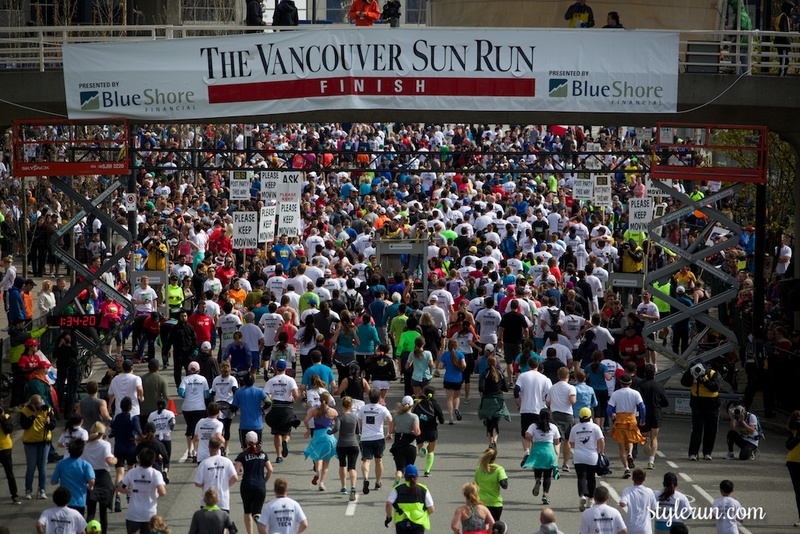 The Vancouver Sun Run celebrates its 30th Anniversary this morning with almost 50,000 runners coming out to enjoy one of the largest 10km events in the world. A special congrats to Vancouver’s own Rachel Cliff for coming up on top of the women’s this morning. 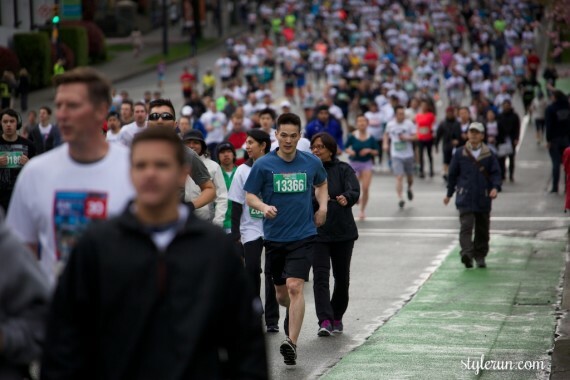 This event – the one I’ve wanted to do most since landing in Vancouver was incredible. 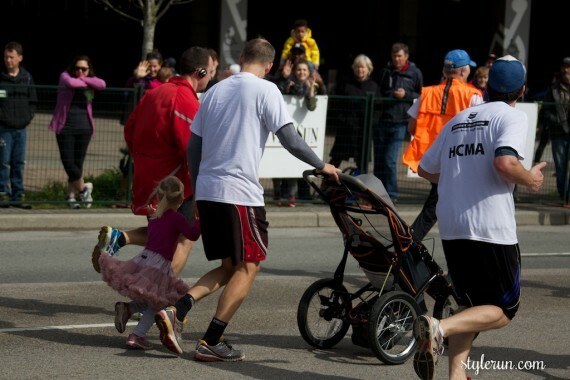 I may be on my own running but what helped me finish strong was the community – not only were there thousands of happy runners along side me, there were hundreds of people cheering along the way – family and their children, bands playing music every 1km, great beats from the local radio stations, countless volunteers, support staff, everyone a cheerleader. 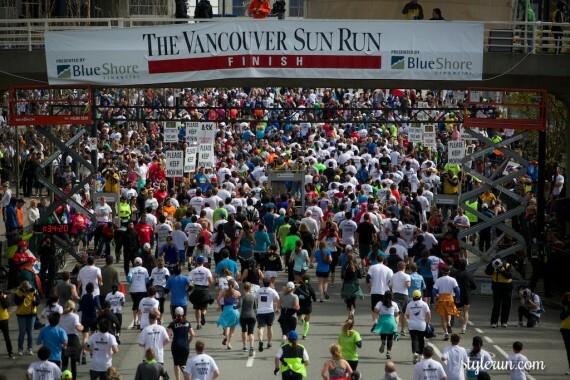 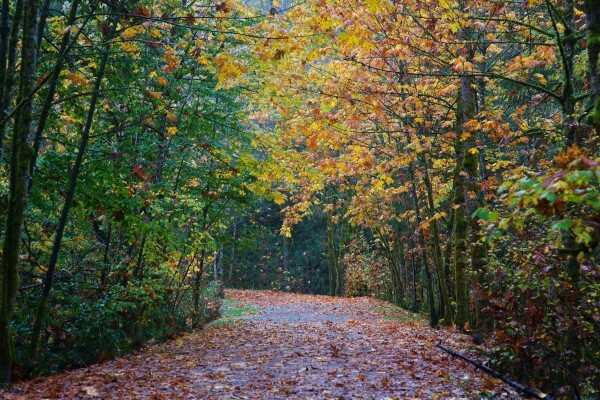 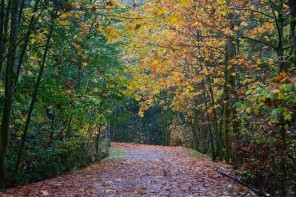 For those living abroad, the Vancouver Sun Run is an absolutely gorgeous destination 10km run. It’s is a once-a-year event that takes you on the city’s best tour – from downtown, through Stanley Park, to Beach Avenue, and around False Creek crossing the Burrard Bridge and returning via the Cambie Street Bridge which brings you down to the final stretch, just outside BC Place. 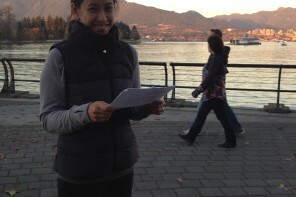 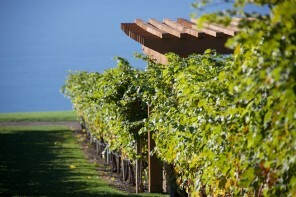 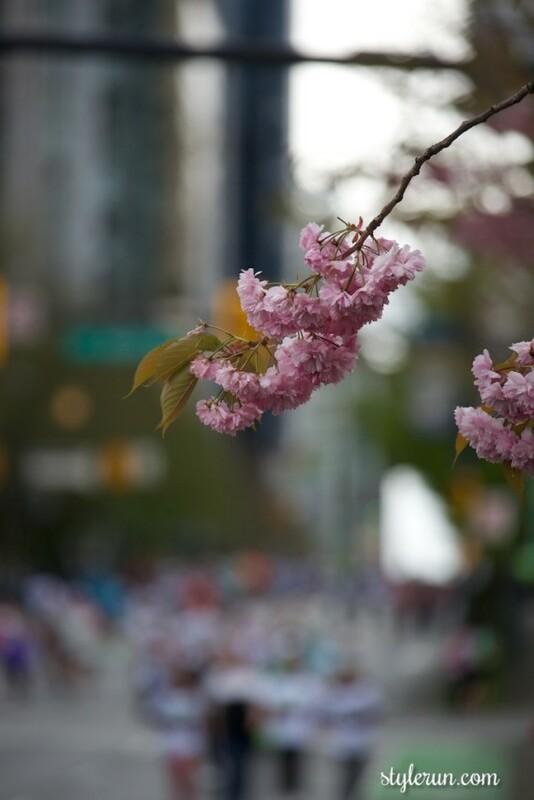 With snowcapped mountains as the backdrop, the run brings you the perfect mix of cherry blossoms, green, and water. Photo credit goes to the Mister who unfortunately is on the injured list but was running in spirit! 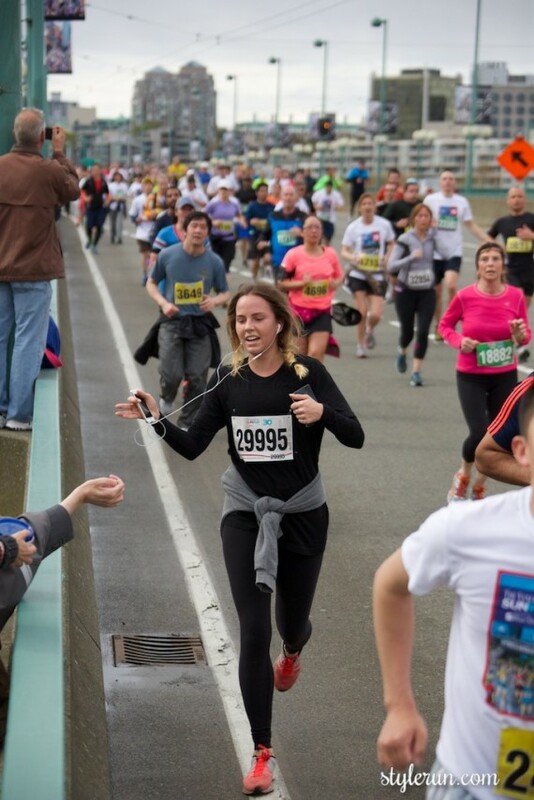 If you see something you like, then share the love, like my FB page and follow @missstylerun on instagram and twitter. 1000+ more photos (with over 10,000 people) on my smugmug page. 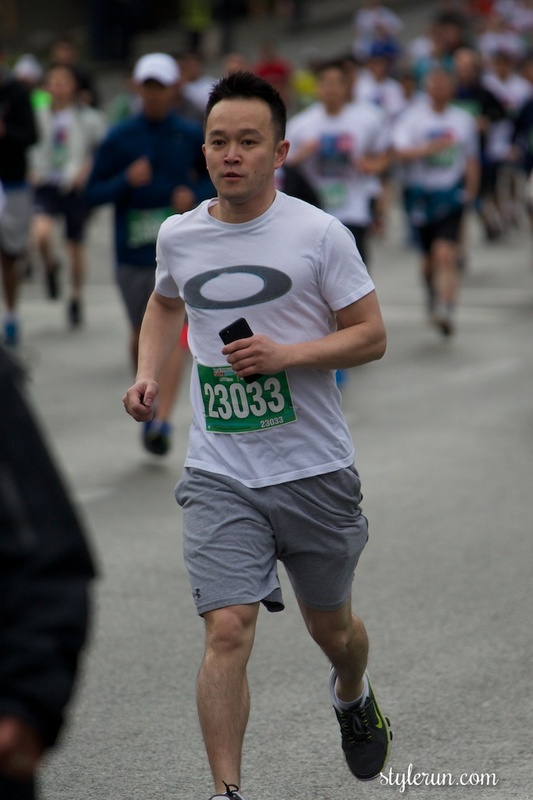 Give Stylerun a shout out above, send me an email and we would love to give you the full size photos. 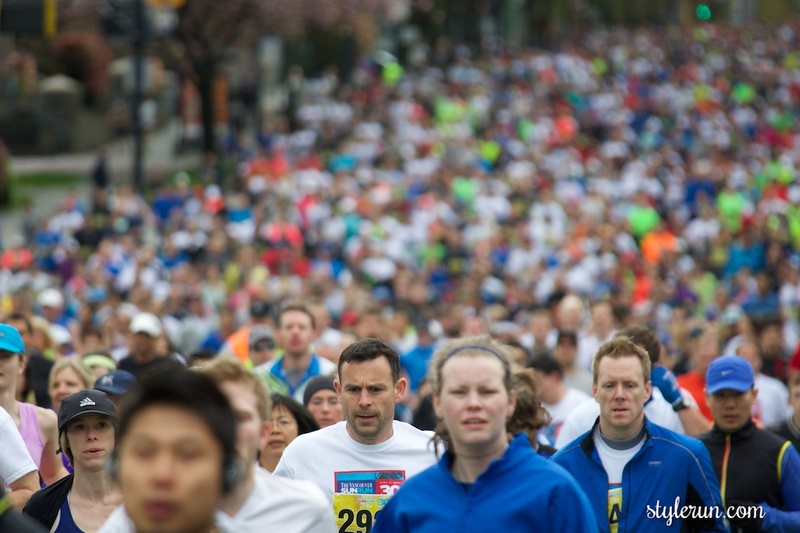 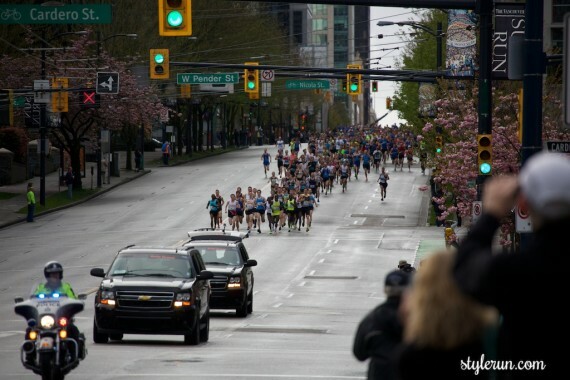 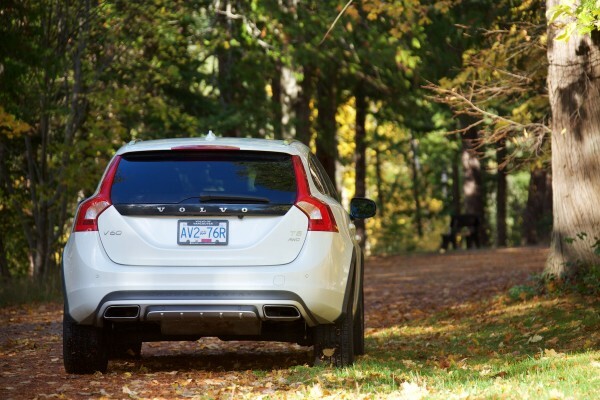 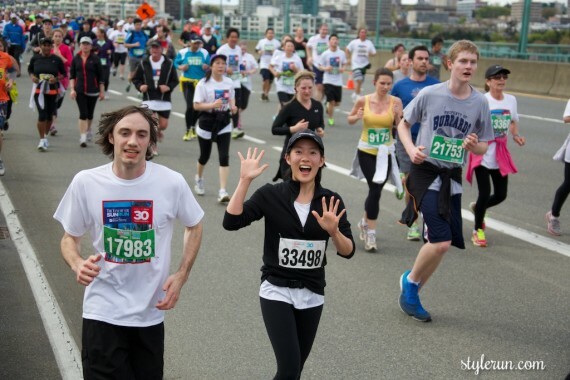 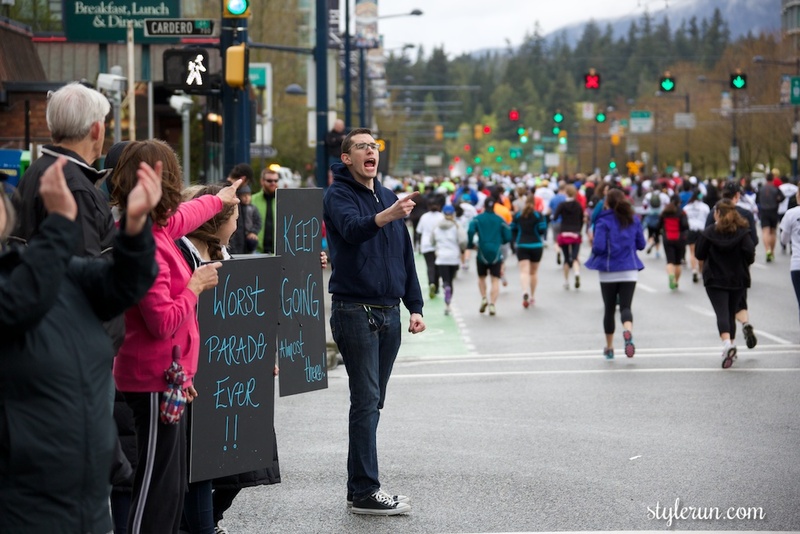 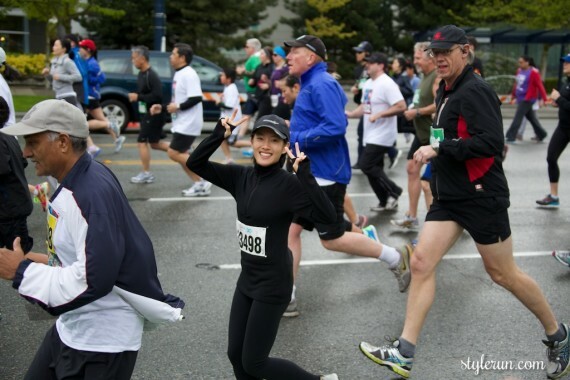 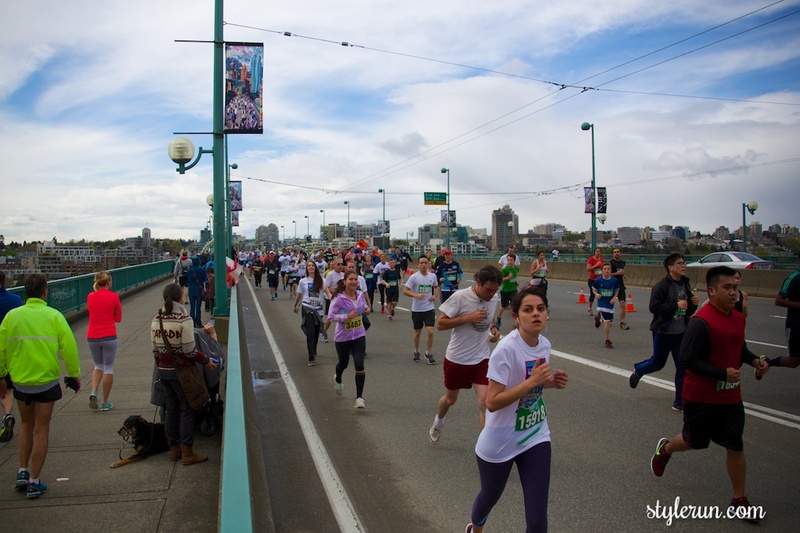 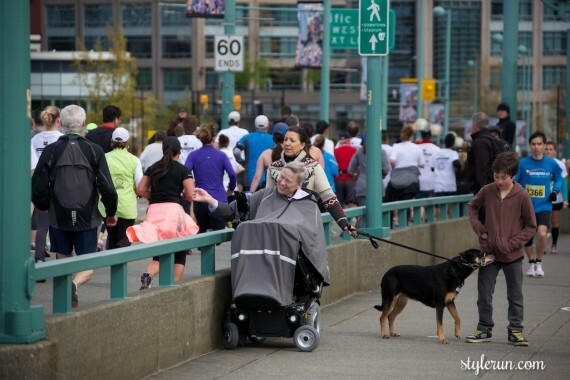 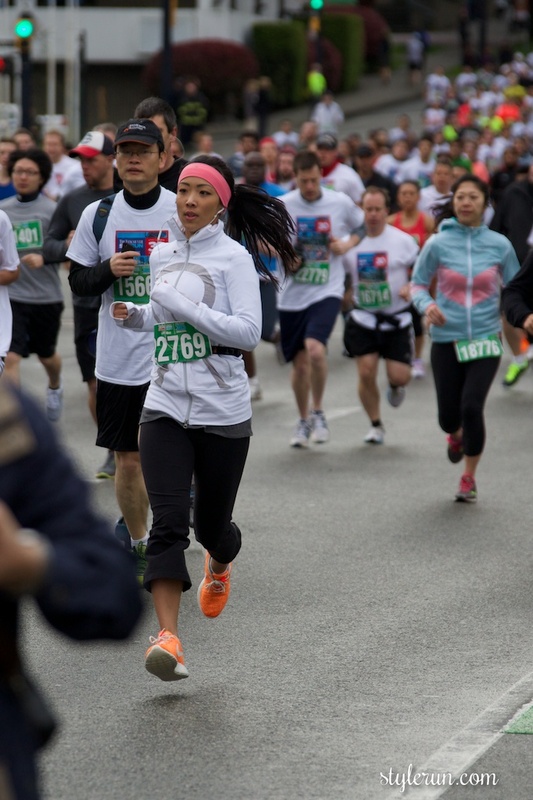 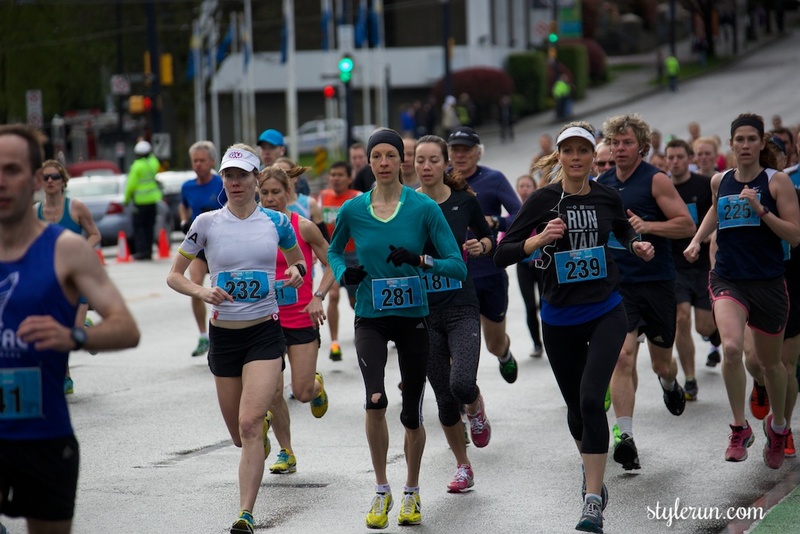 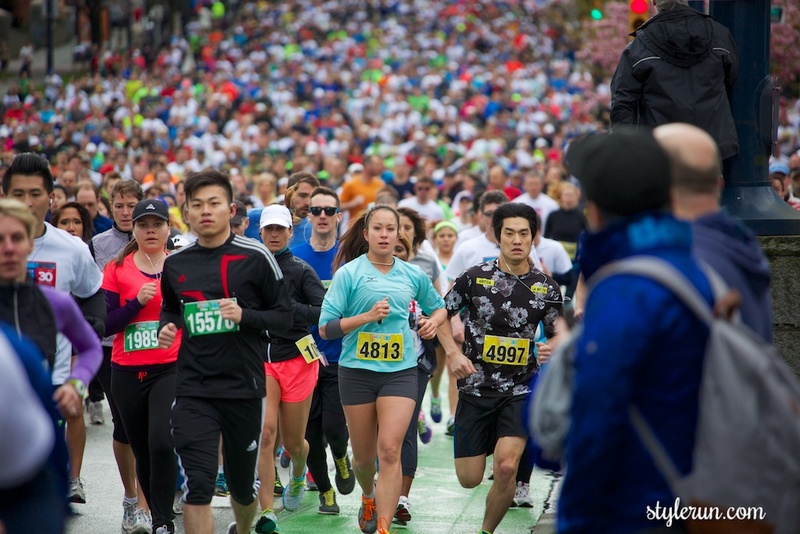 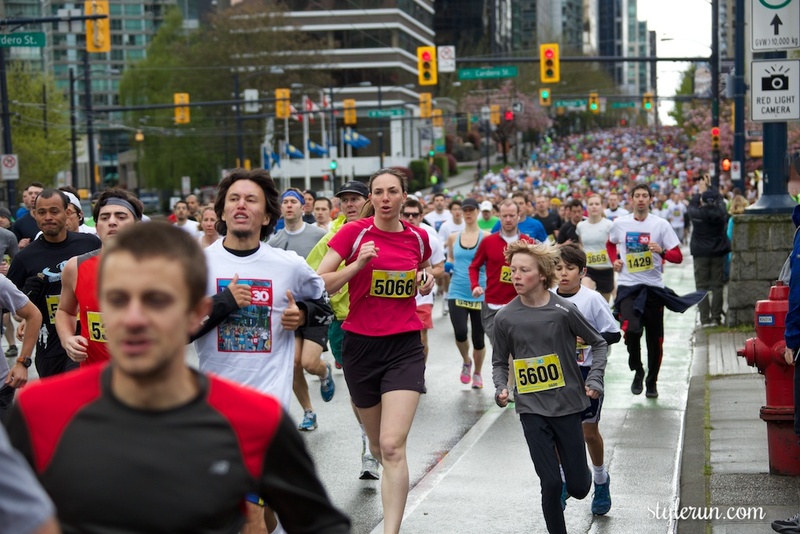 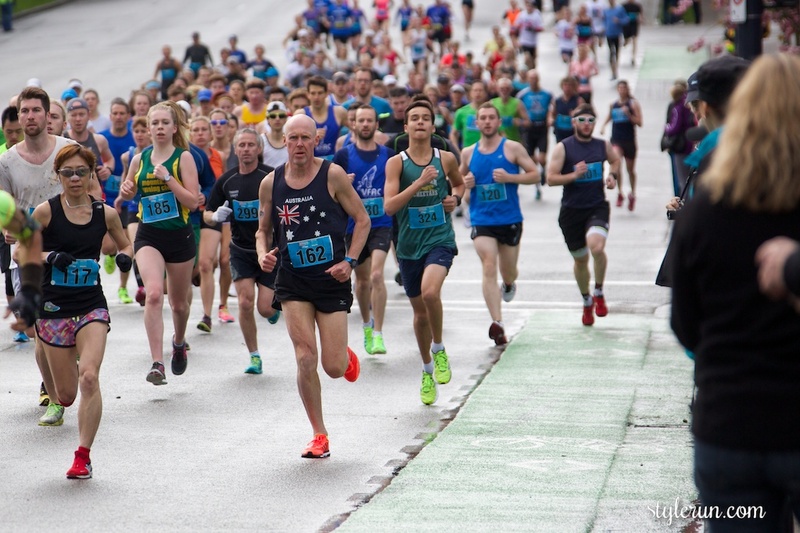 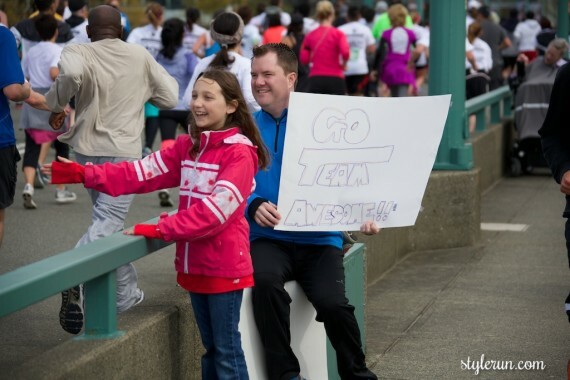 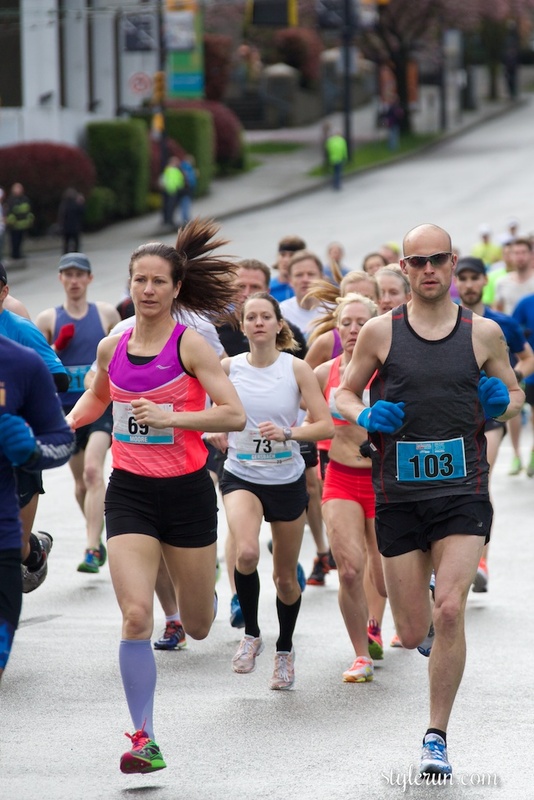 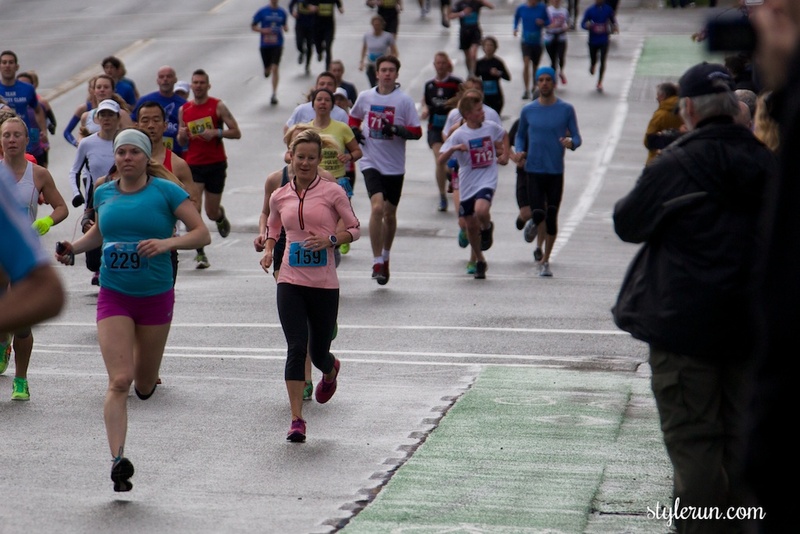 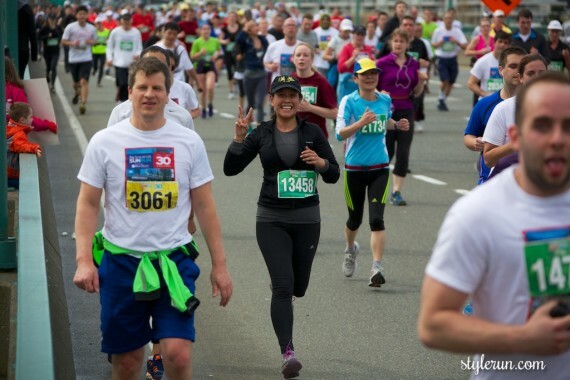 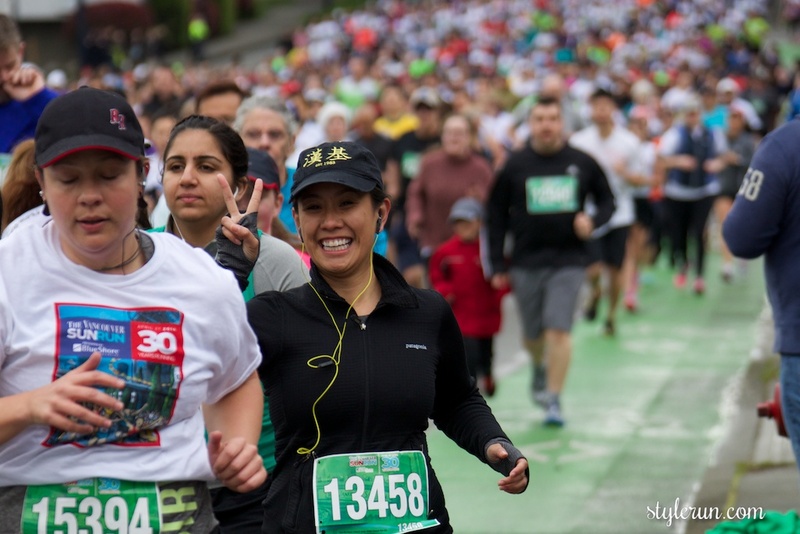 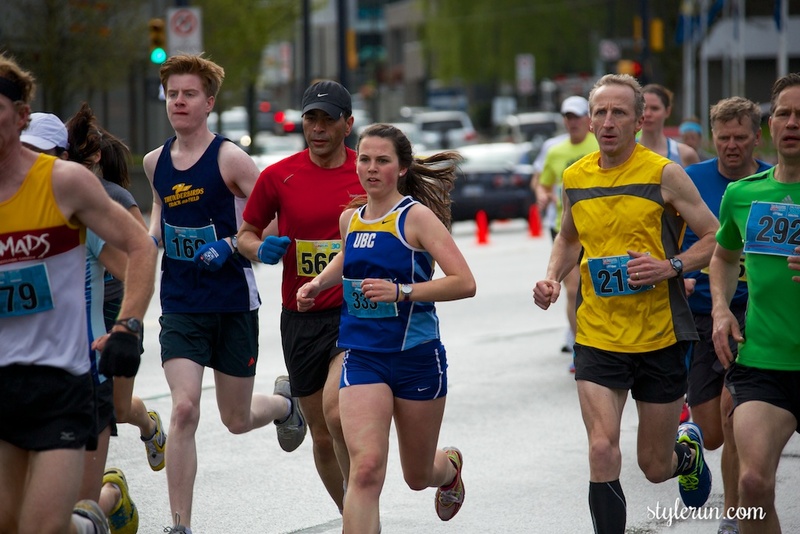 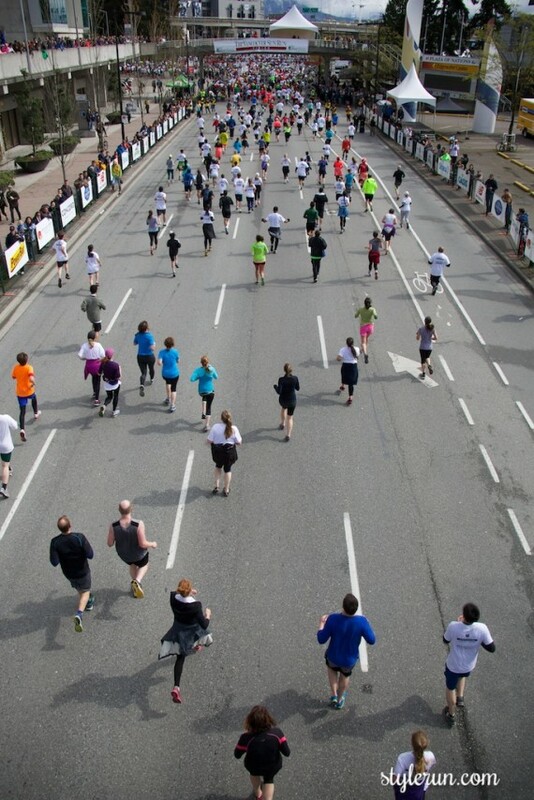 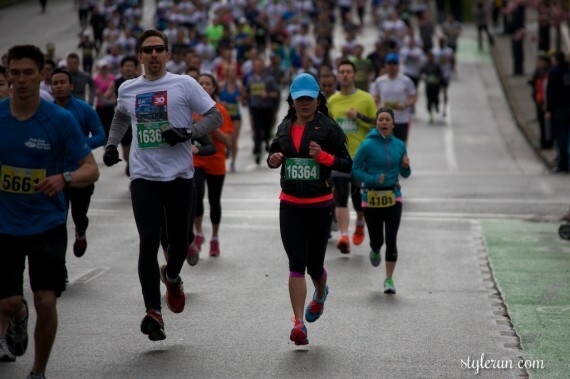 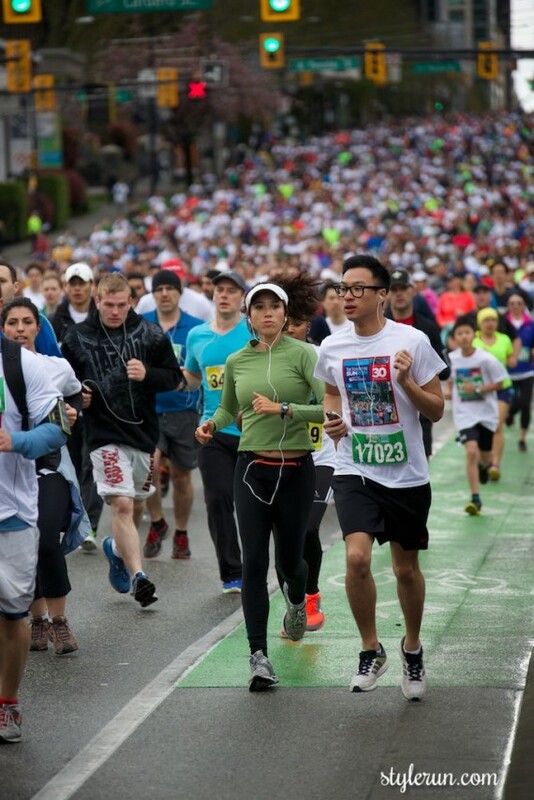 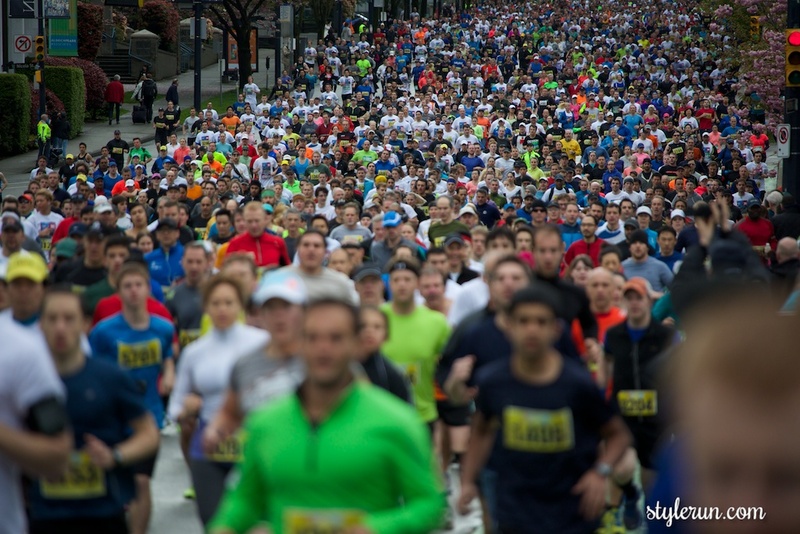 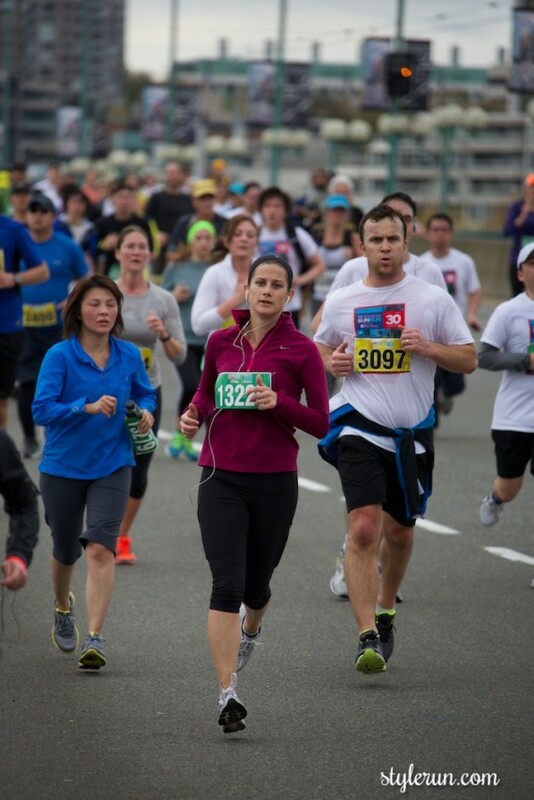 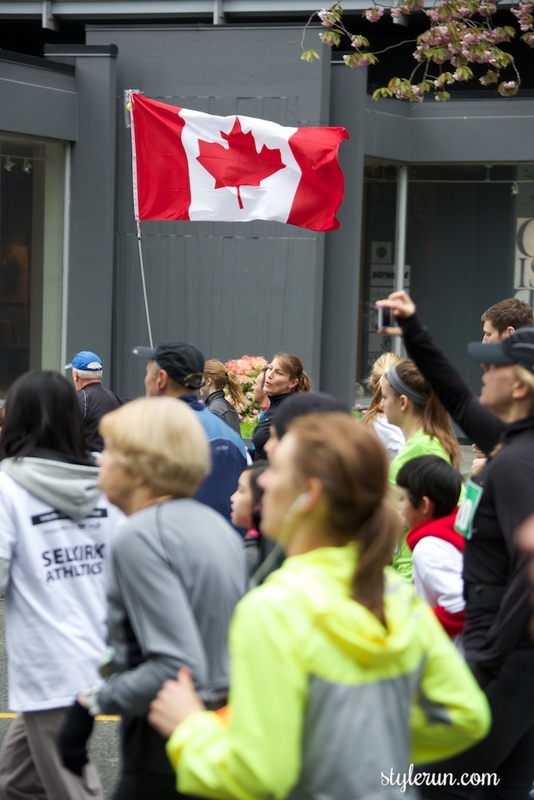 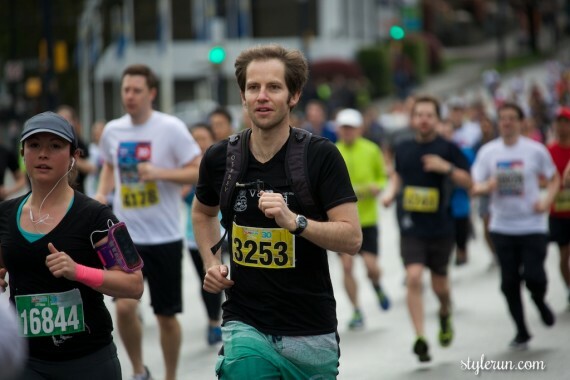 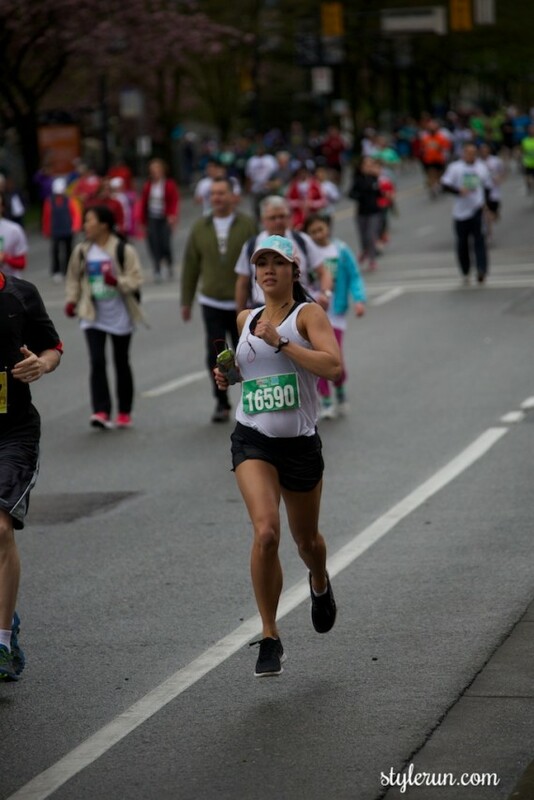 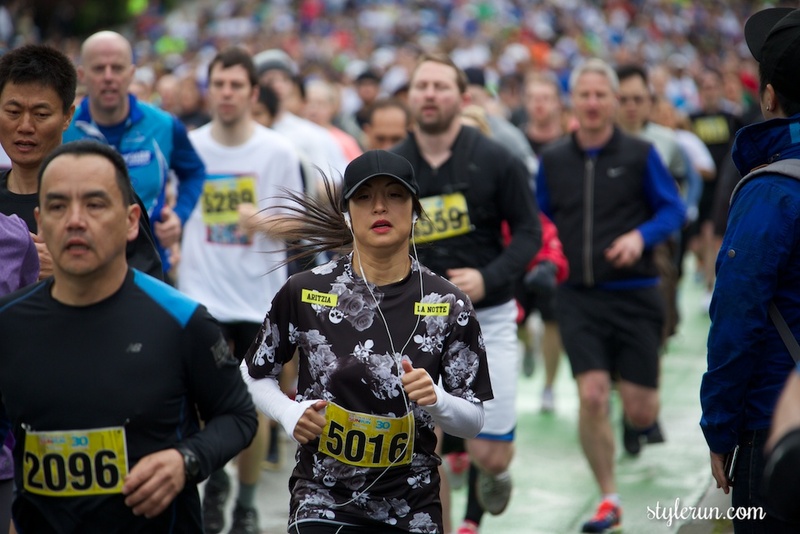 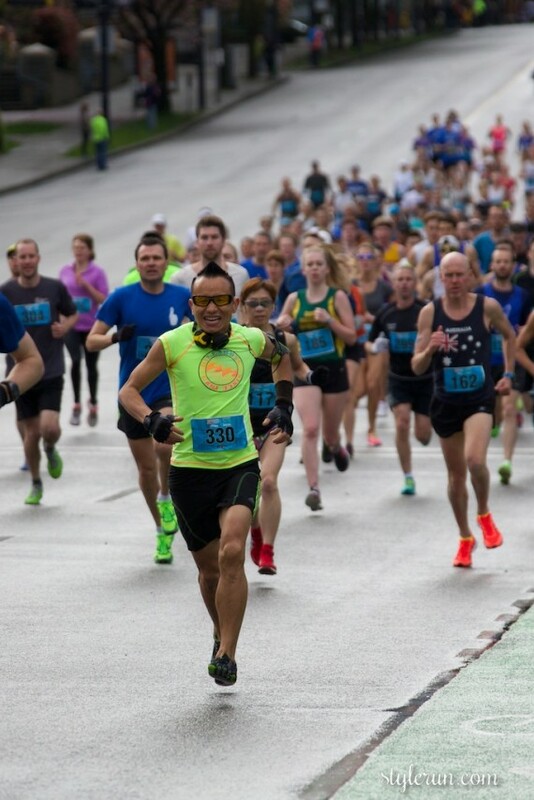 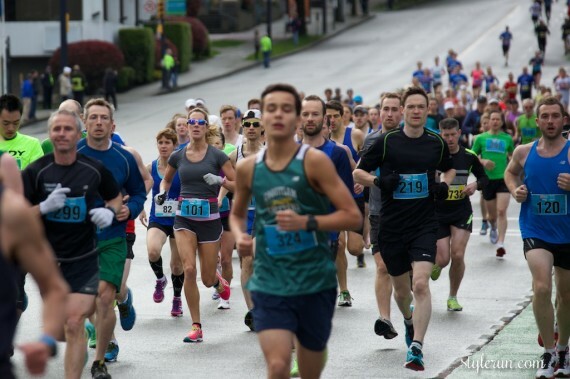 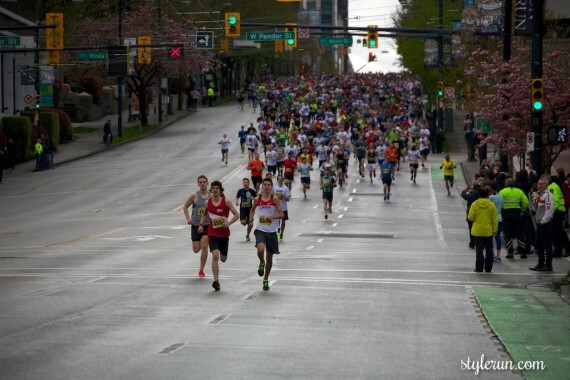 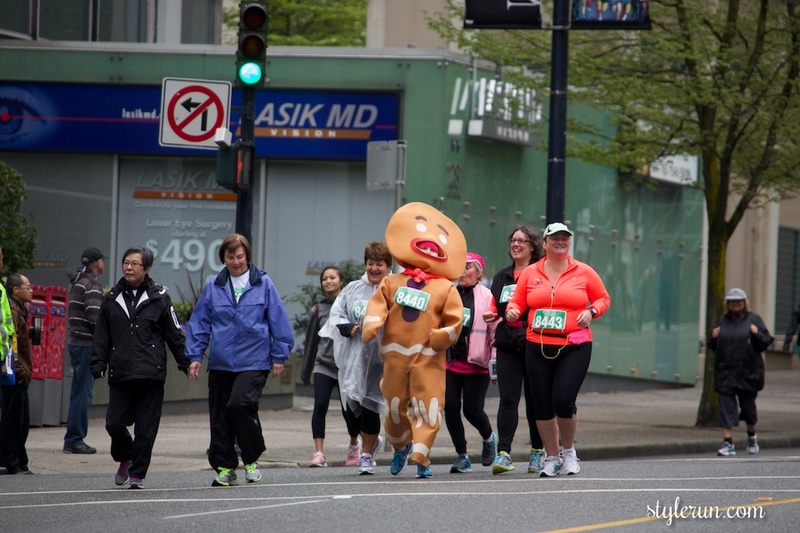 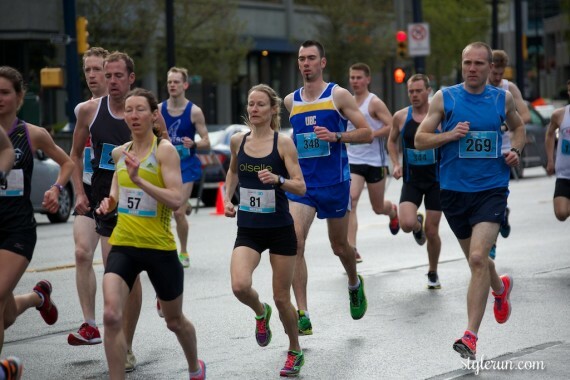 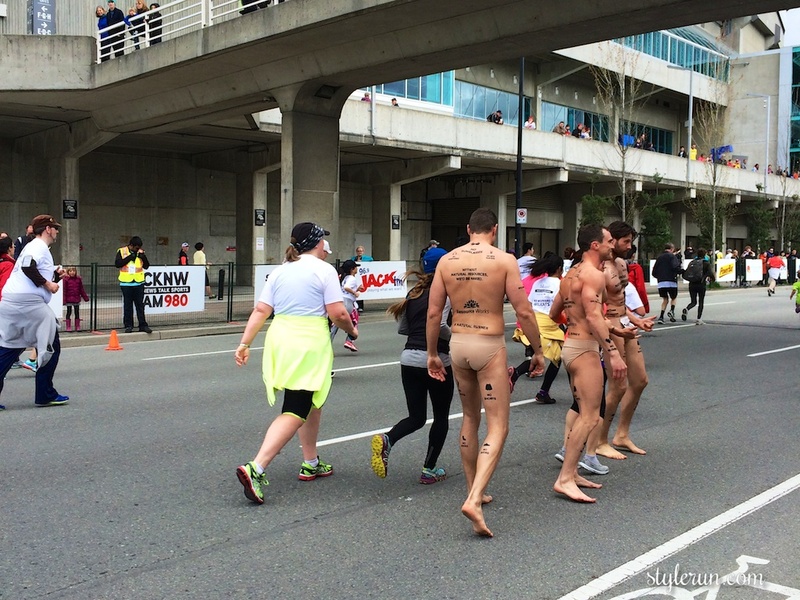 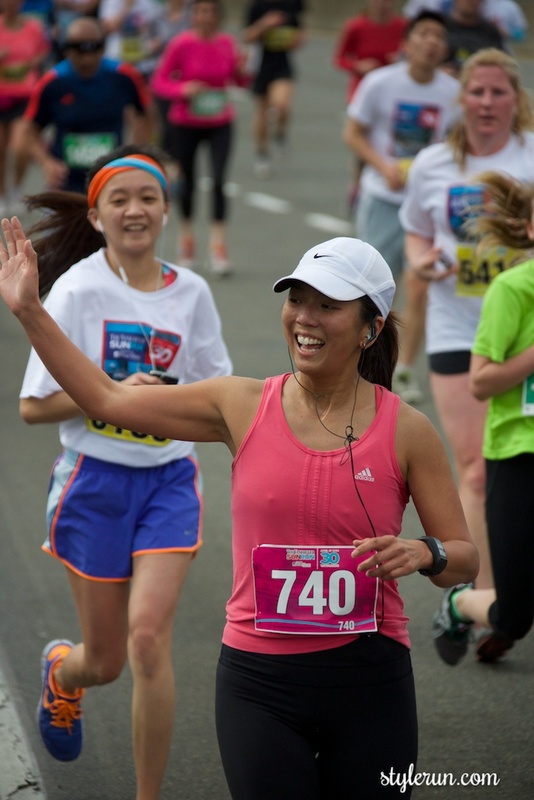 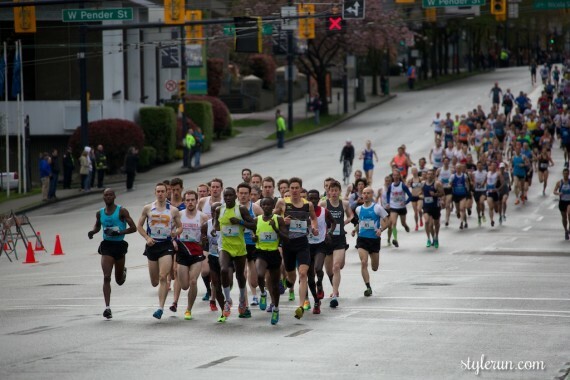 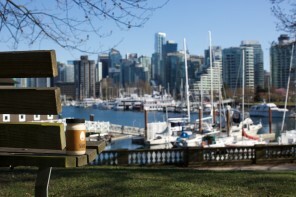 Great post & pics capturing Vancouver’s 10 K energy! 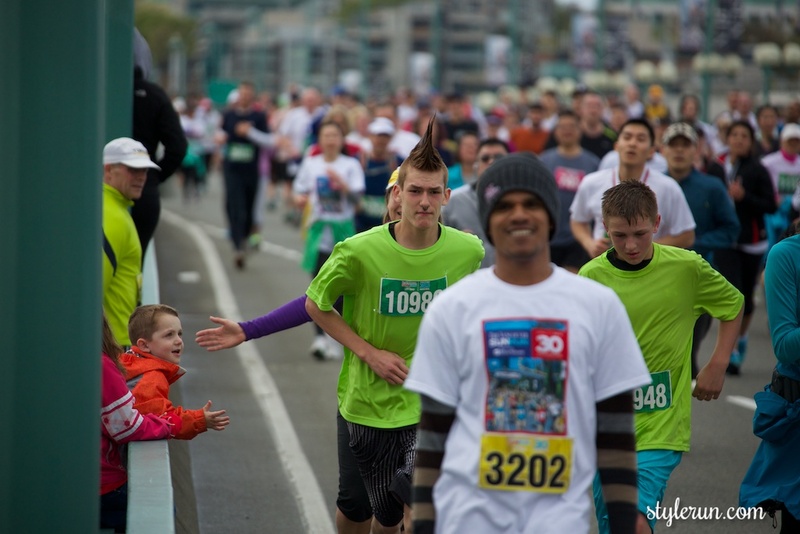 Wooot wooot 13458!